During the winter months my skin gets super pale. Tanning beds are harmful and are not an option for me, especially now that I am pregnant. 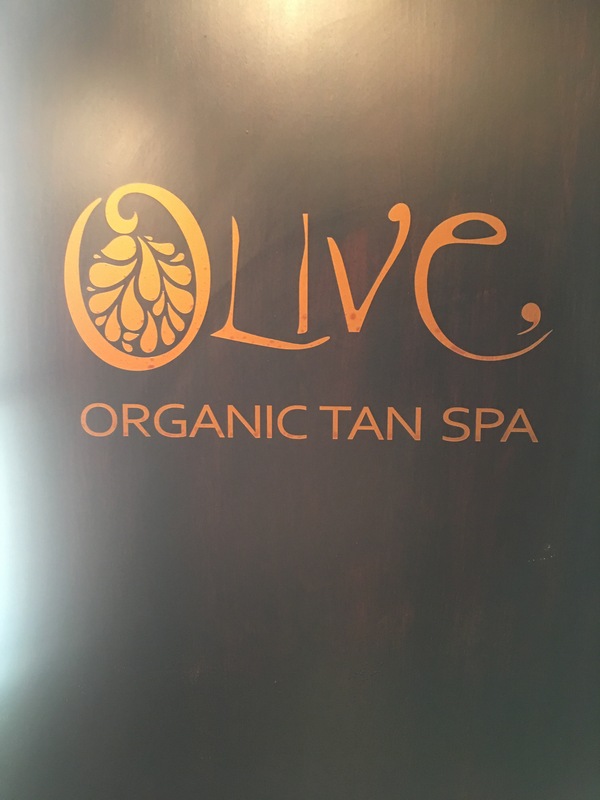 Luckily I found Olive an organic spray tanning spa in Montclair New Jersey. The ingredients they use are 100% organic, toxin free, water free and have never been tested on animals. Olives alcohol and preservative free tanning solution is the safest and most healthiest choice not only for expecting moms but for everyone. I was amazed I didn’t not look orange, instead I had a nice natural golden color, there where no streaks, and my skin didn’t feel sticky at all. I chose the coconut fragrance and its smelled great. I was able to put my clothes on right away without having to wait for anything to dry and without worrying about staining my clothes. The process took less than 30 min and I could see the results immediately. 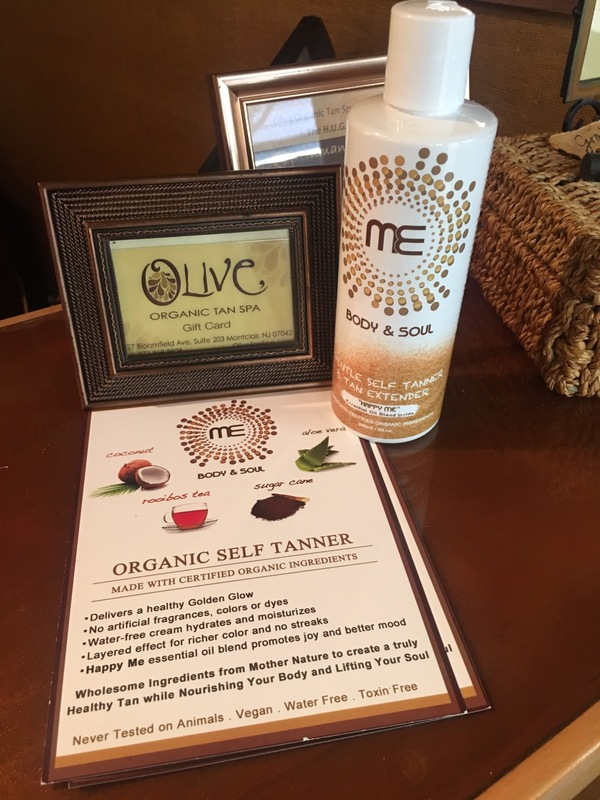 Olive also offers an organic self tanner which I will talk about below. After a week of getting my spray tan, I started using the organic self tanner. I LOVE it. It smells great it’s as organic as the spray tanning solution. You can use it on your face which is such a huge plus for me because even when I am out in the sun my face will not tan well. The best part is that IT WORKS! It won’t leave you patches, you won’t look orange and it will not stain your clothes. It’s a must have product. I am so glad I found this product it’s a much healthier option than tanning beds and sun (especially now that I am expecting). The owner and creator of this amazing product is Monika Emad, a Holistic Health Practitioner. She was very professional. I loved how patient she was with me. She explained in detailed the product and process. She’s a mommy herself so she understands the importance of staying healthy.